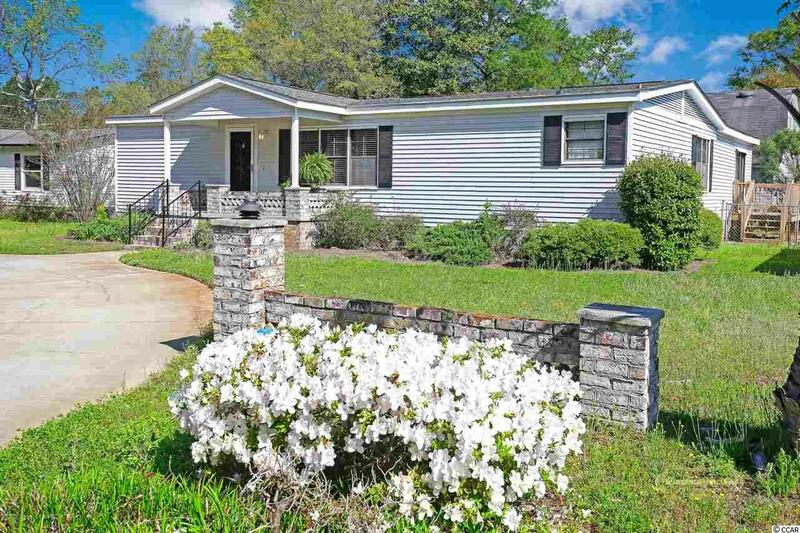 The 7 top reasons to own this property: 1) Location, Location, Location, we need to say it 3 time because this is a great location in Murrells Inlet, next to Waccamaw Hospital and within walking distance to the Marsh Walk! 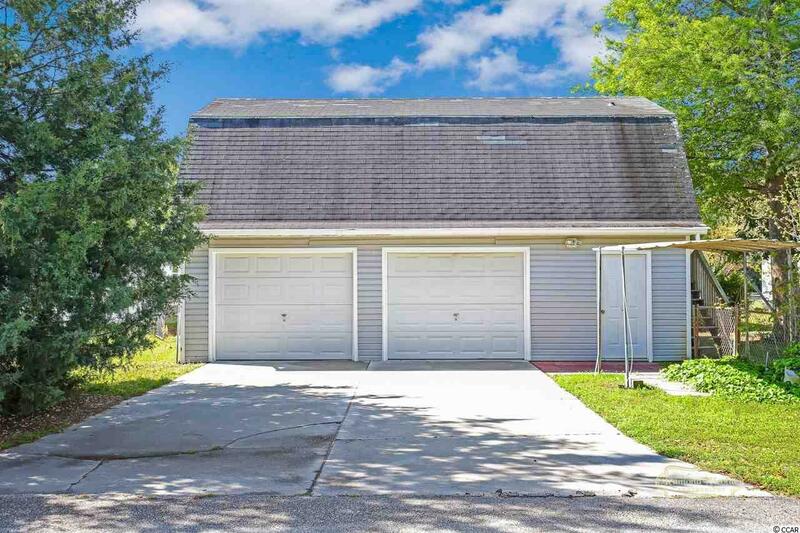 2) Space, this spacious 2,200 sq ft home sits on a quiet residential lot that goes street to street, with a large yard and circular driveway for off street parking. 3) Updates, Fresh paint throughout, new granite in the kitchen and baths, new appliances, new roof, new A/C, new deck and much more! 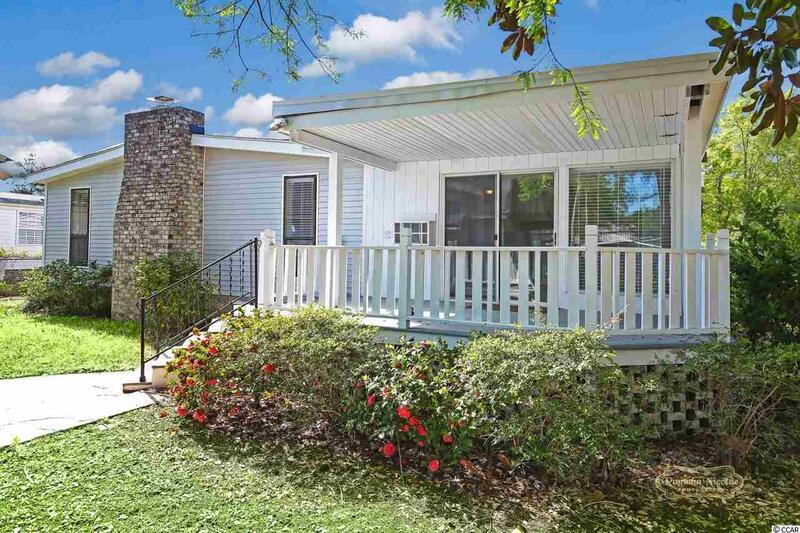 4) Options, too many to mention but lets start with the home, its a 3/2 in, "move in ready condition, the bedrooms have huge walk in closets with tons of space for storage an open living room/dining room combination plus a huge family room with stone fireplace. With this much space you can create your own living environment! 5) Its a perfect Live work set up. Step off your back porch and into a 3 bay garage with a partially finished room on the second floor. There is plenty of room to store all your stuff without paying high storage fees, room to enjoy your hobby, grow your business or any combination you choose. There is also separate access and parking from Lewis St. in the rear. 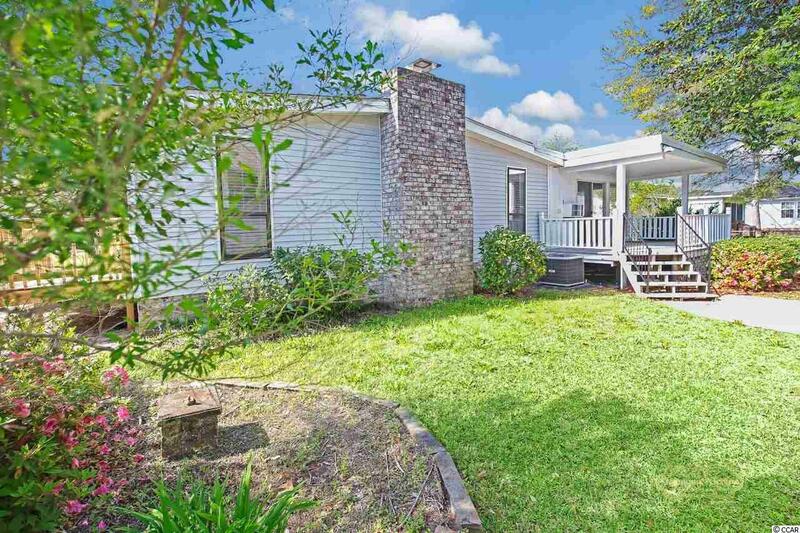 6) The covered back porch and fenced in yard are ideal for your pets and entertaining. This is a must see home if you are tired of cramped spaces. 7) Its a one of a kind opportunity to live, work and enjoy all that Murrells Inlet has to offer. Owner will consider owner financing.